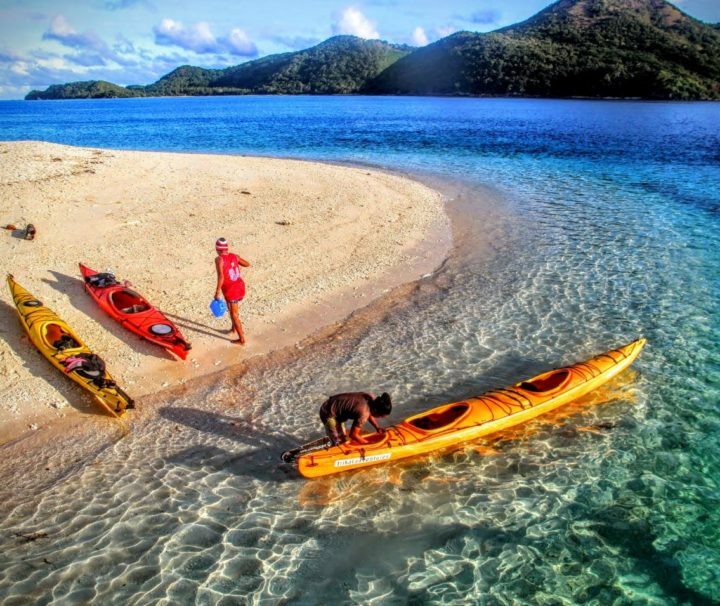 Paddle and explore the Calamian Islands with your own sea kayak at your own pace, but with the assurance of professional support that leaves no guess-work. 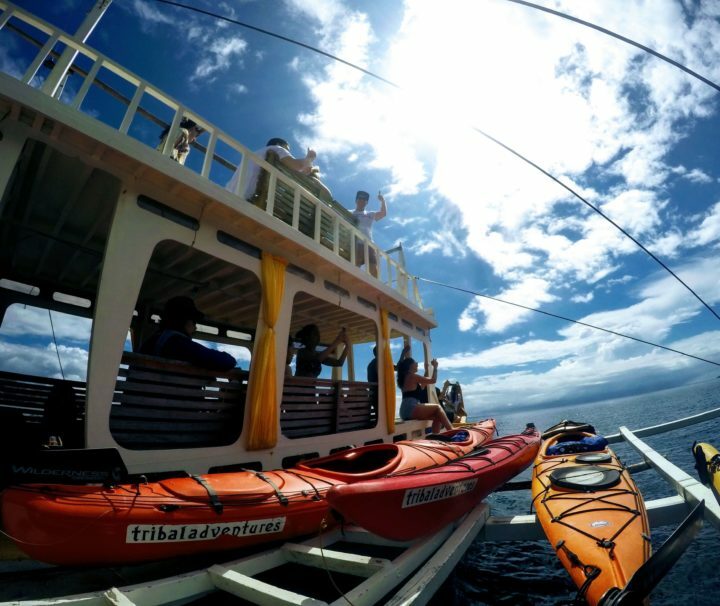 Experience the Calamianes group of islands, home to the seafaring Tagbanua, and Kagayanen, by getting on the water as they do, seeing the best of northern Palawan. 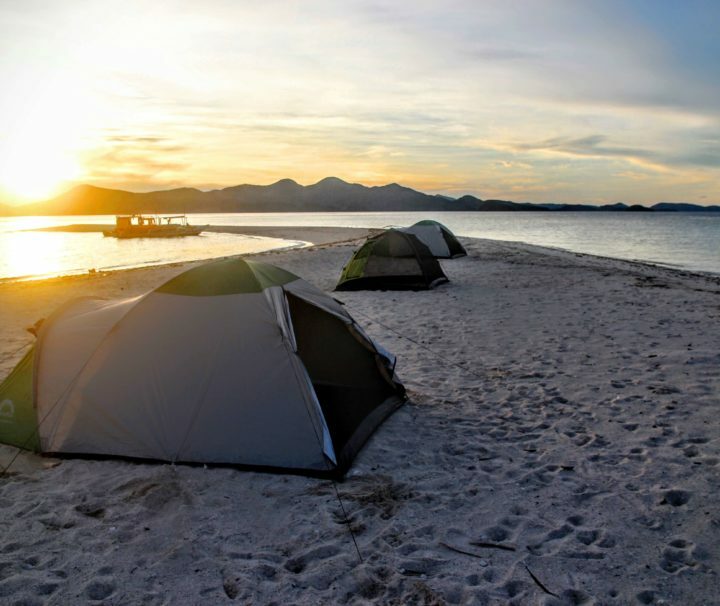 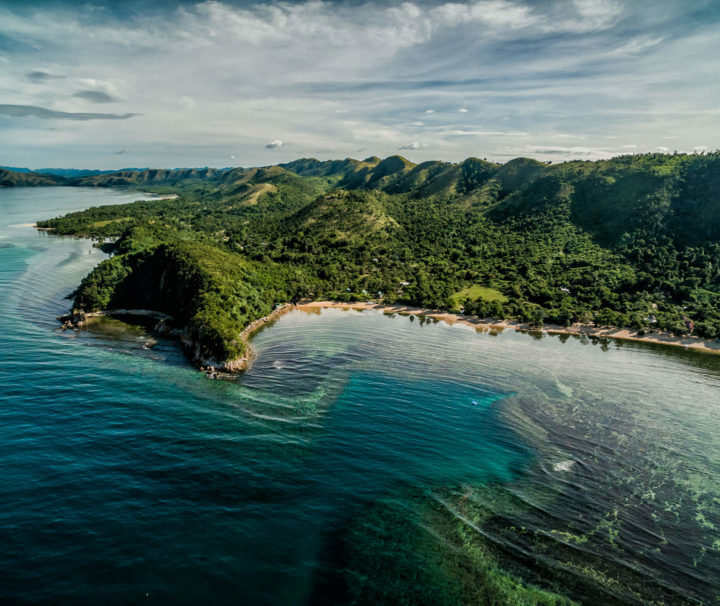 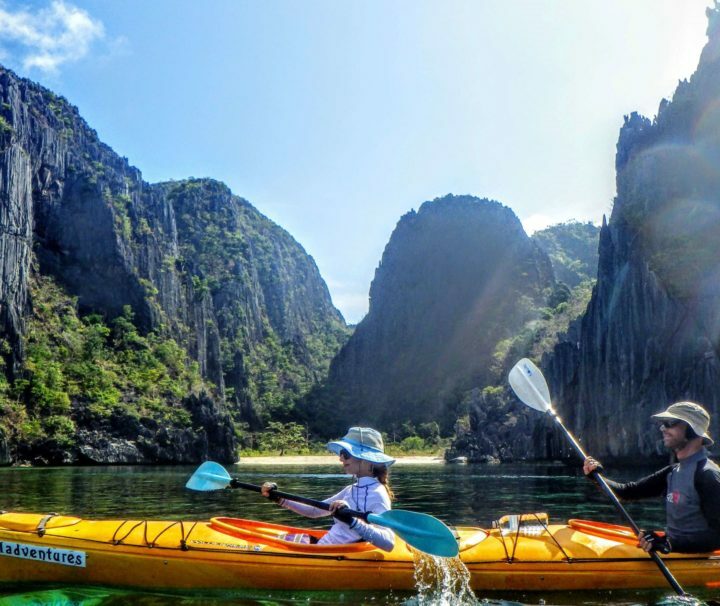 A trip into the wild of Northern Busuanga to find Dugong, visit giraffe at Calauit Wildlife Sanctuary, explore and island cave, and paddle through a winding mangrove estuary. 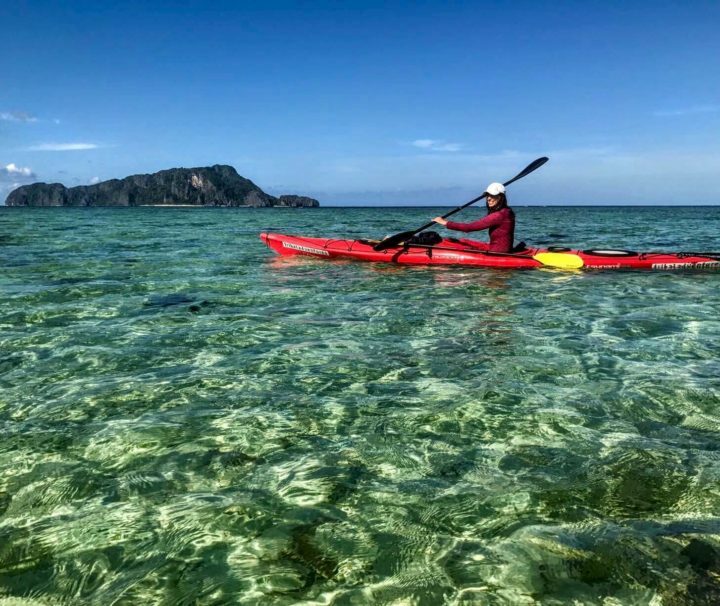 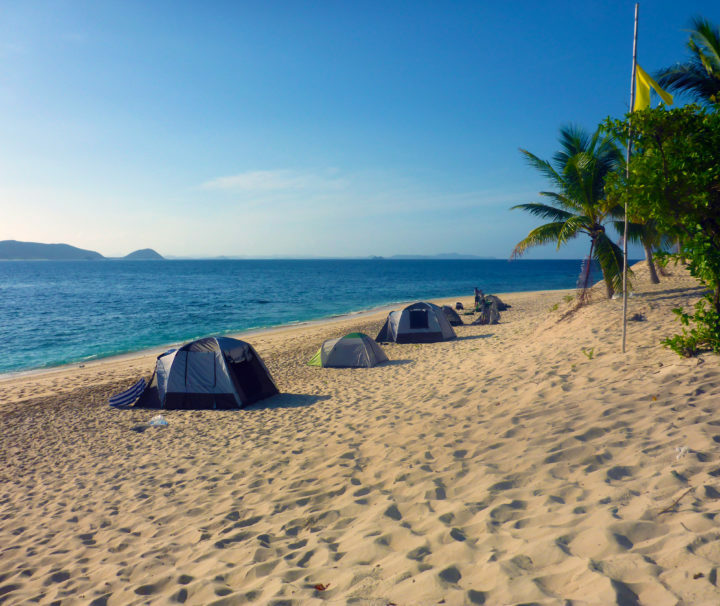 A sea kayaking expedition like no other, the 11-day adventure winds through the islands of northern Palawan, dubbed "The Last Frontier" by Jacques Cousteau.